I always look forward to the weekends — there’s nothing better than having the luxury to sleep in before heading out for a nice brunch with family and friends. Dim sum buffet for brunch? Yes, please! 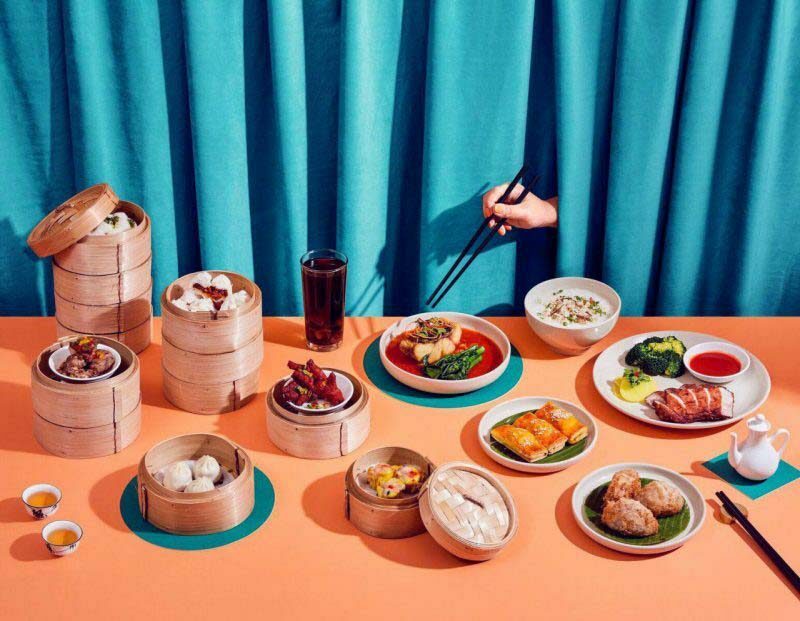 Now, you can make your weekends even better with Yum Cha Weekends At Auntie’s Wok and Steam by Andaz Singapore. Expect a vast array of traditional Cantonese dim sum and Chinese desserts at an affordable price of S$35++ per person. This deal is available every weekend and public holidays. For an additional touch of fanciness, you can top up an additional S$35++ for unlimited Prosecco, wines and Tiger beer. The traditional steamed dim sum includes Siew Mai, Fresh Prawn Dumplings, Chicken BBQ Pau, Xiao Long Pau and Steamed Pork Ribs. Choose from a wide variety of fried dim sum signatures and hearty stir-fries, such as Deep-Fried Yam Puff, Deep-Fried Crab Claw, Organic Wok-Fried Rice and Wok-Fried Carrot Cake. If you are looking for something lighter on the palate, Yum Cha Weekends also offer a rotating mix of congee to soothe your soul. 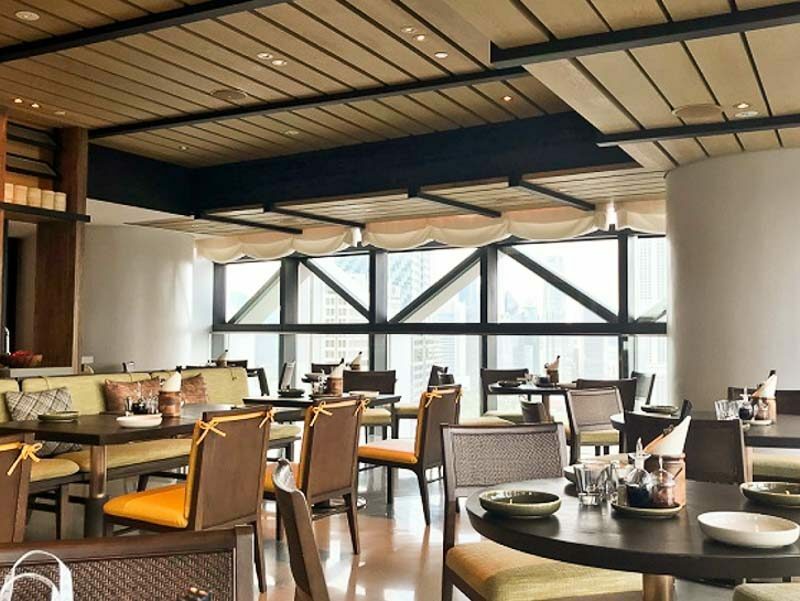 To top it off, each diner can also enjoy an item from the premium selection, such as Lobster Congee, Wagyu Short Rib Mantou Sliders and Scallop Siew Mai. Children between the age of 7 to 12 years old can also dine in at a special price of S$17.50++ per person. While this may not be the cheapest brunch, it’s worth splurging once in a while!